Our goal is to provide technologically advanced products that make clinical and economical sense for today’s challenging OR environment. Our highly trained national sales force ensures we deliver service second to none. Need additional information on our products or are not sure which cast saw best fits your needs? 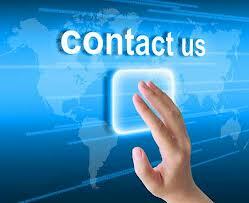 Please call our professional representatives they will be happy to help. 1-866-655-9040.